﻿﻿Our beans are grown wild, meticulously handpicked and naturally sun dried. All of our blends have been carefully chosen to capture the essence of Haitian coffee. Under natural shade trees at 1,300m in the highlands of Southeastern Haiti grows a rare and primitive coffee known as Arabica Typika. Arabica Typika has been growing wild in Haiti for hundreds of years and it is very difficult to find anywhere in the world today. It is for this reason that we must source it ﻿directly ﻿from farmers in Haiti. 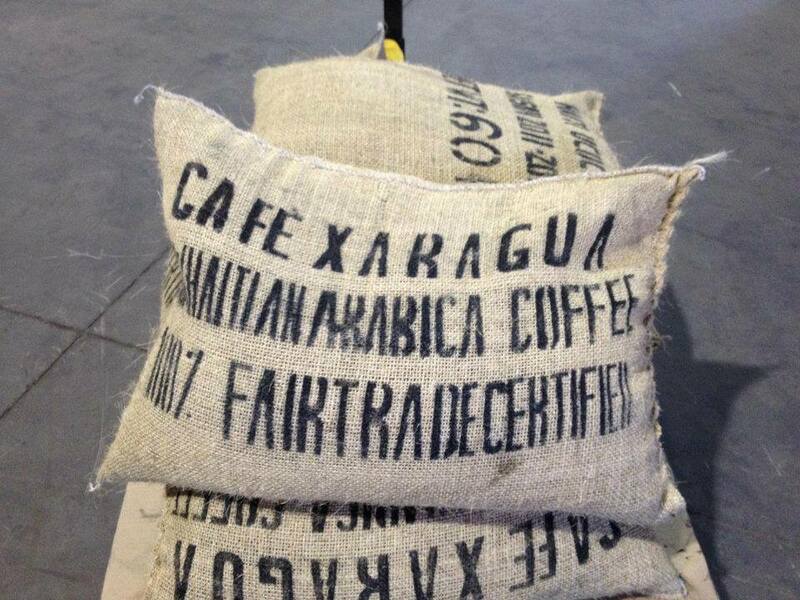 A bag of Xaragua coffee is an investment in Haiti. We are proud to plant one coffee tree for every bag of coffee sold - with your purchase you are directly supporting small scale coffee farmers in Haiti. Together we can building a sustainable community through economic and environmental development. 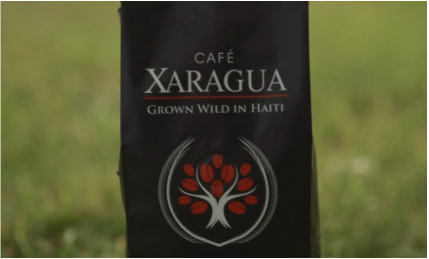 Our coffee is directly contributing to reforesting in one of Haiti's most remote regions. With over 40 years of coffee roasting experience behind us we are well positioned to deliver fresh quality coffee throughout North America. We have numerous quality controls in place to ensure our end product is nothing short of perfection. 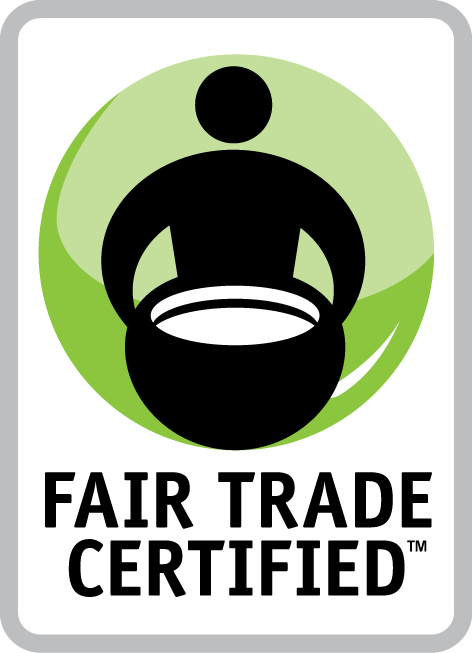 All of our coffee is micro roasted and cupped for quality before a purchase agreement has been made. Once purchased we carefully roast in small batches to ensure a consistent roast profile. Our dedicated roast master has a long time passion for coffee and works hard to provide a world class product. 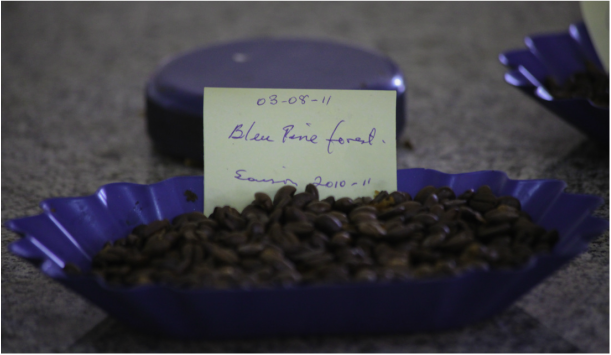 The majority of coffee producers in Haiti own small plots of land and agricultural co-operatives are instrumental when attempting to bring coffee to the international market. We have partnered with several small coffee co-operatives in Haiti and are committed to building long term relationships. Together we will create a mutually beneficial partnership that not only benefit the growers but also our company, the environment and the end consumer. IS OUR COFFEE NOT AVAILABLE IN YOUR FAVORITE STORE?? You can download our product request form and bring it to the manager of your favorite store!